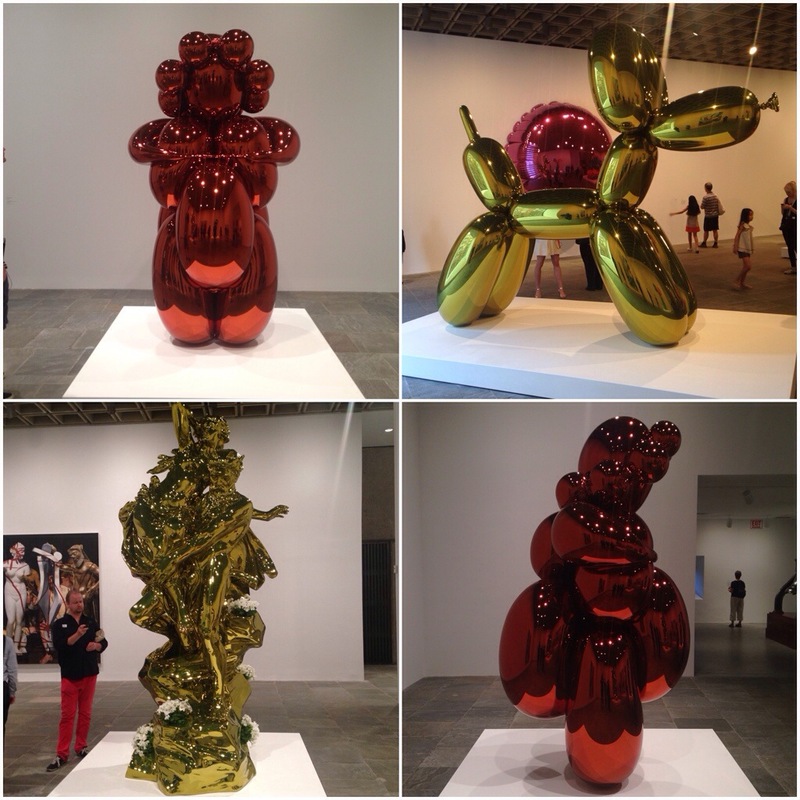 Jeff Koons is an American artist known for his reproductions of banal objects, such as balloon animals produced in stainless steel with mirror-finish surfaces, floating basketballs, and inflatables. 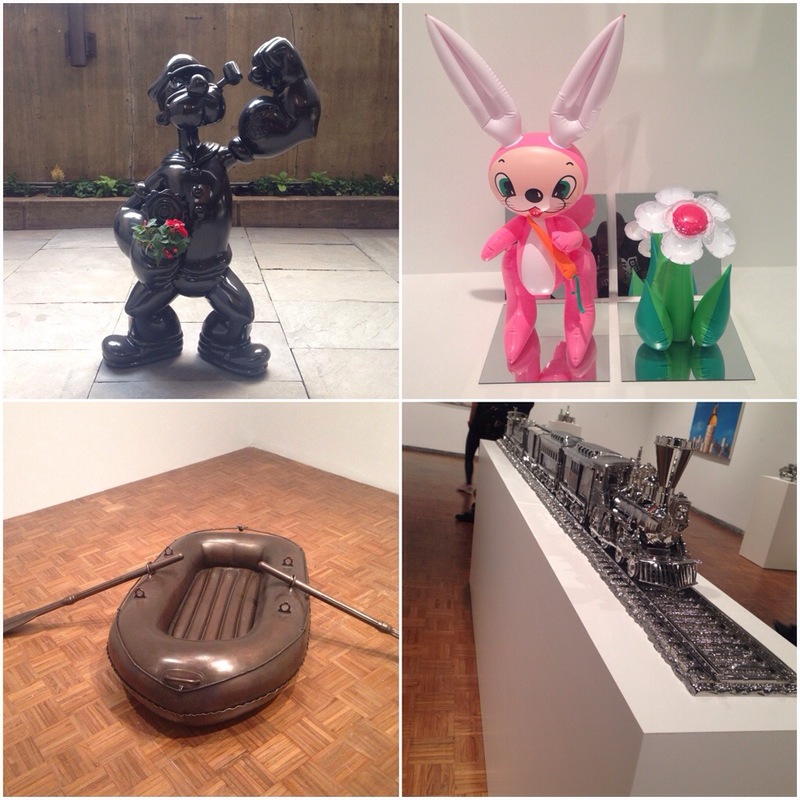 Head to the Whitney Museum of American Art in NYC to view each influential piece of art. 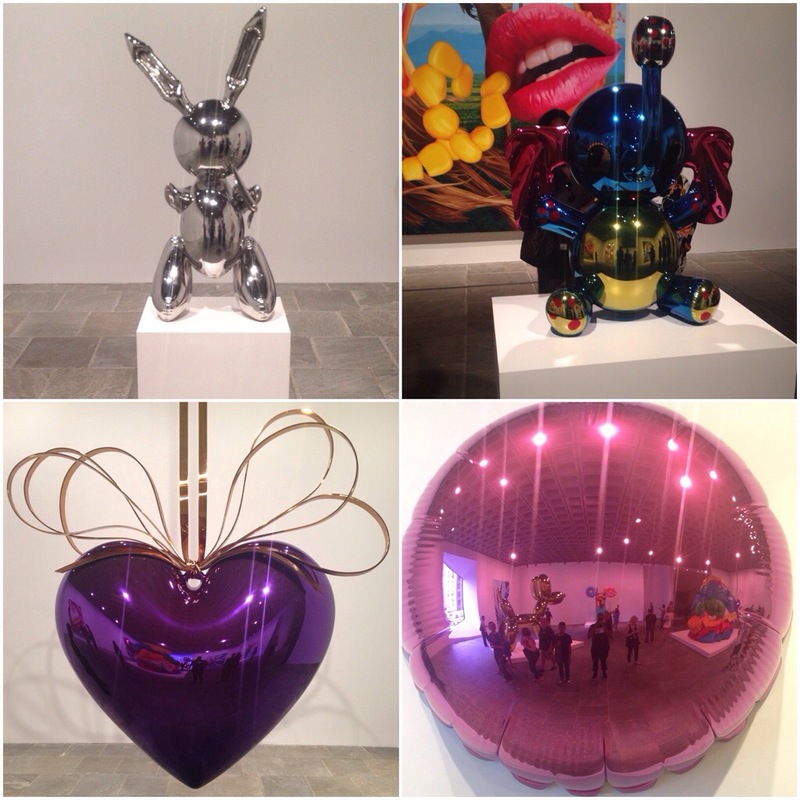 Meanwhile, see what you’ll be expecting from the photos we snapped. 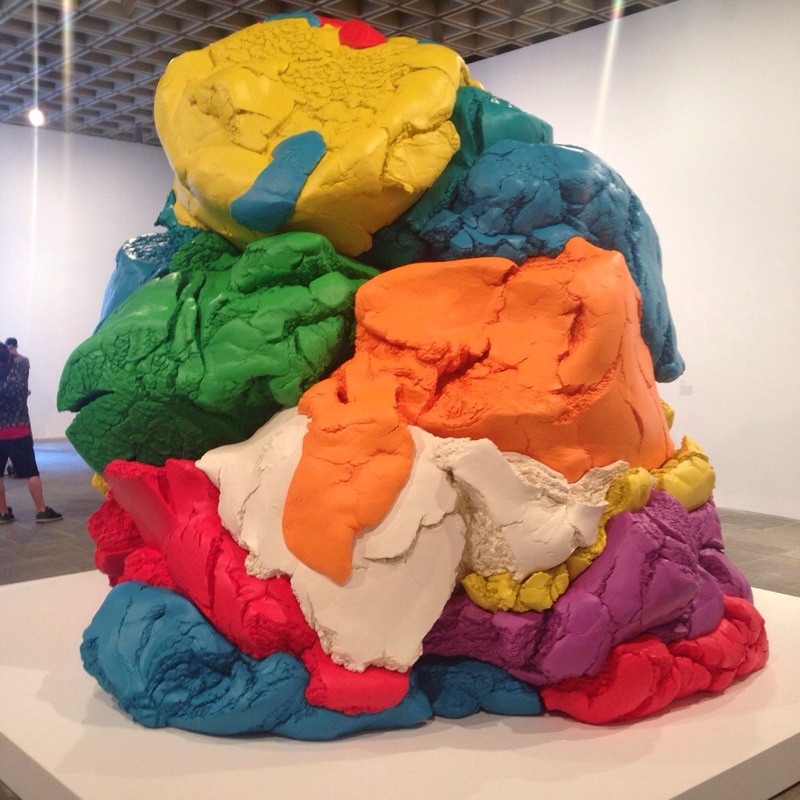 This exhibition will be the artist’s first major museum presentation in New York, and the first to fill nearly the entirety of the Whitney’s Marcel Breuer building with a single artist’s work. 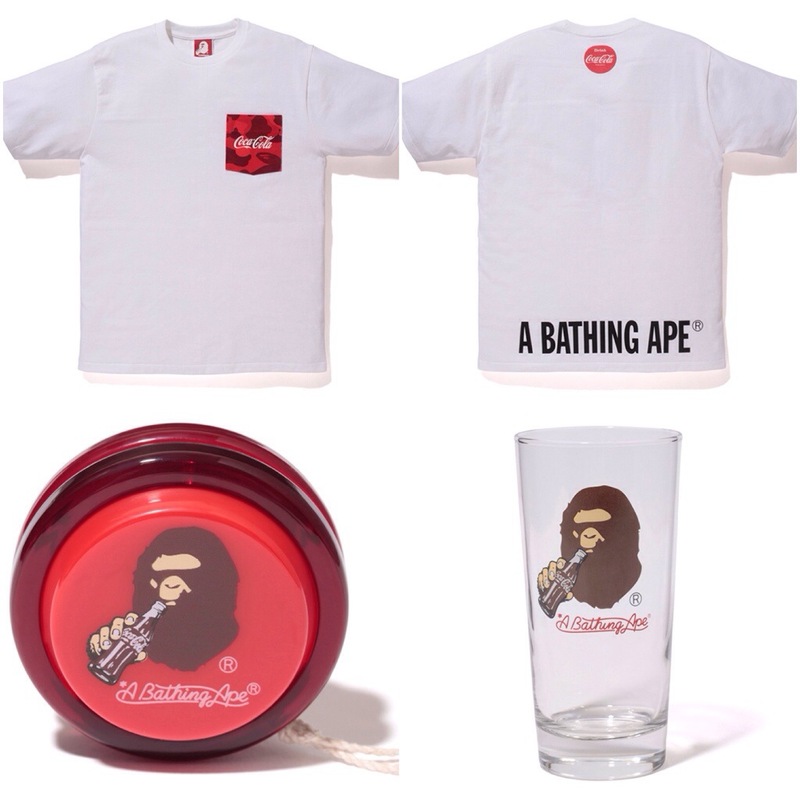 Take a look at the complete Coca-Cola x A Bathing Ape capsule collection. 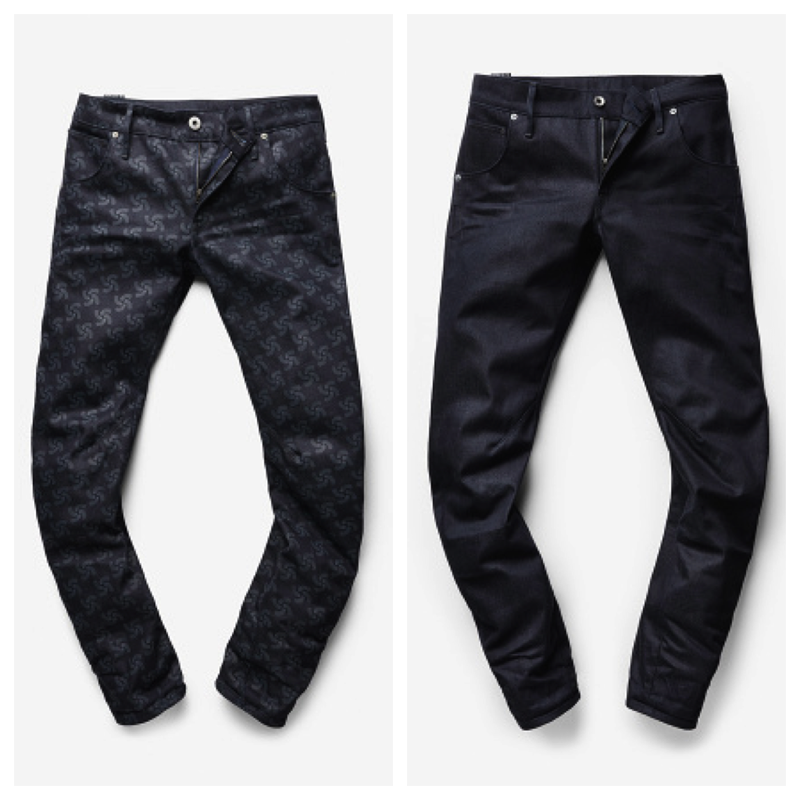 This collaboration includes distinctive patterns and logos from each company, on various items. 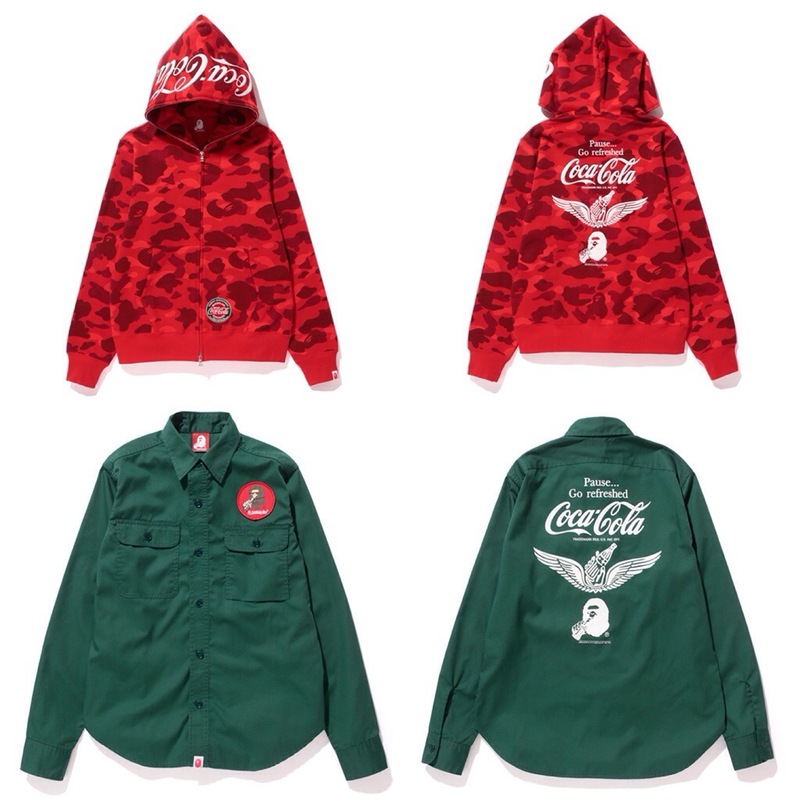 From Coca-Cola’s iconic red to Bape’s camouflage print, these brands bring us a variety to choose from. 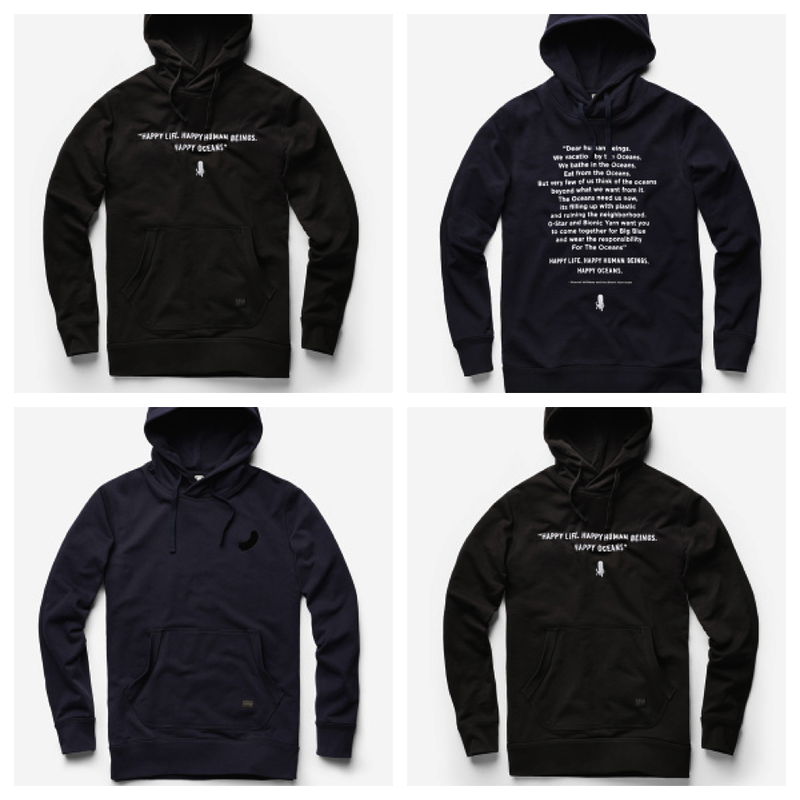 Whether you’re looking for a standout hoodie, a yo-yo as a design element for your kid’s bedroom, or just a classic button down with a twist, this collab will attend to your needs. 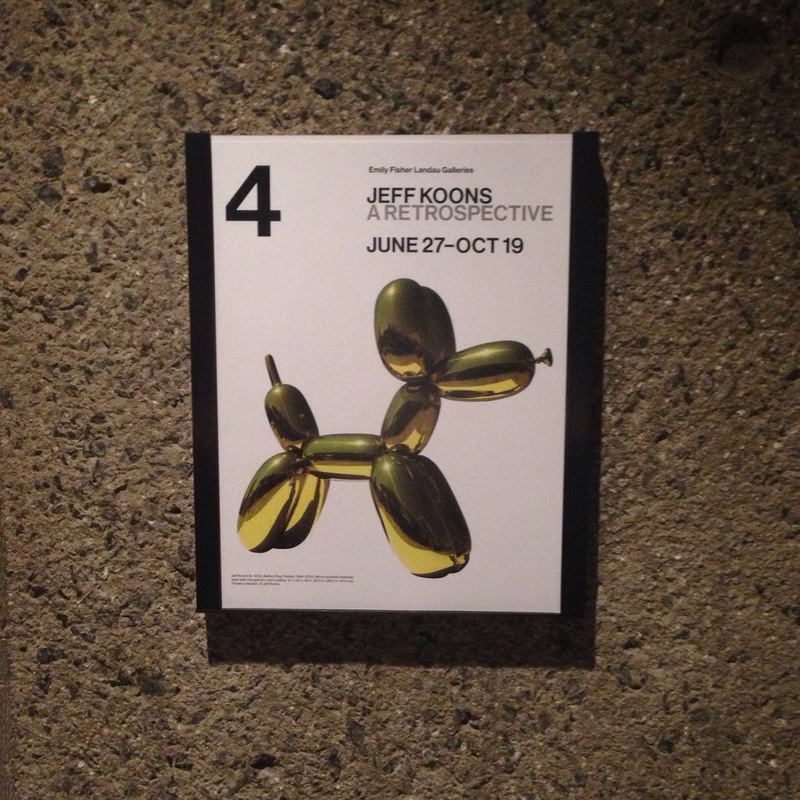 The collection is set to launch on July 5 . 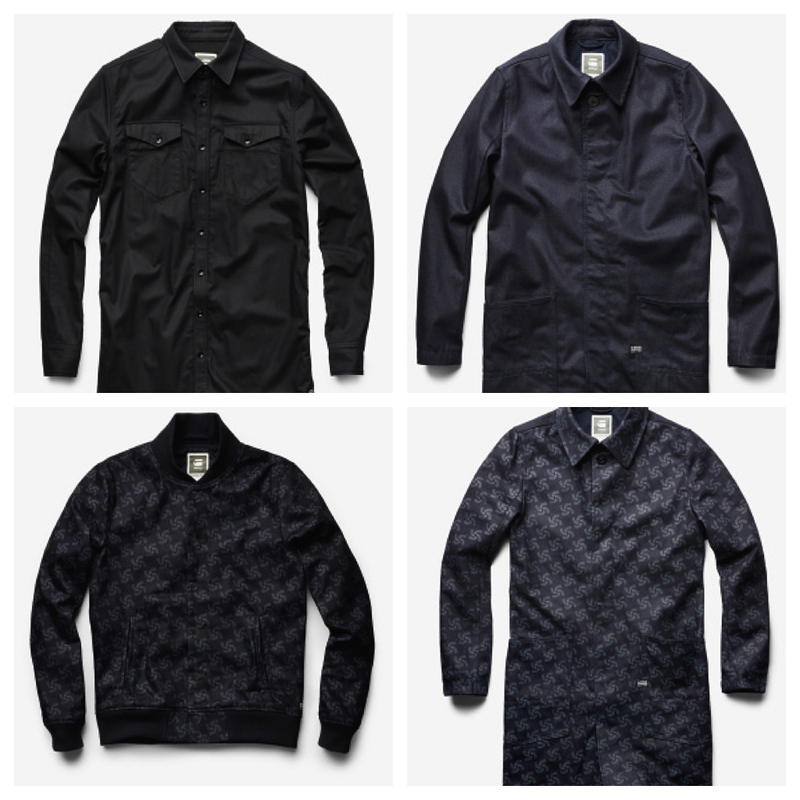 Pharrell Williams, creative director and ambassador of Bionic Yarn has teamed up with G-Star for the Fall/Winter 2014 collection, “Raw for the Ocean”. 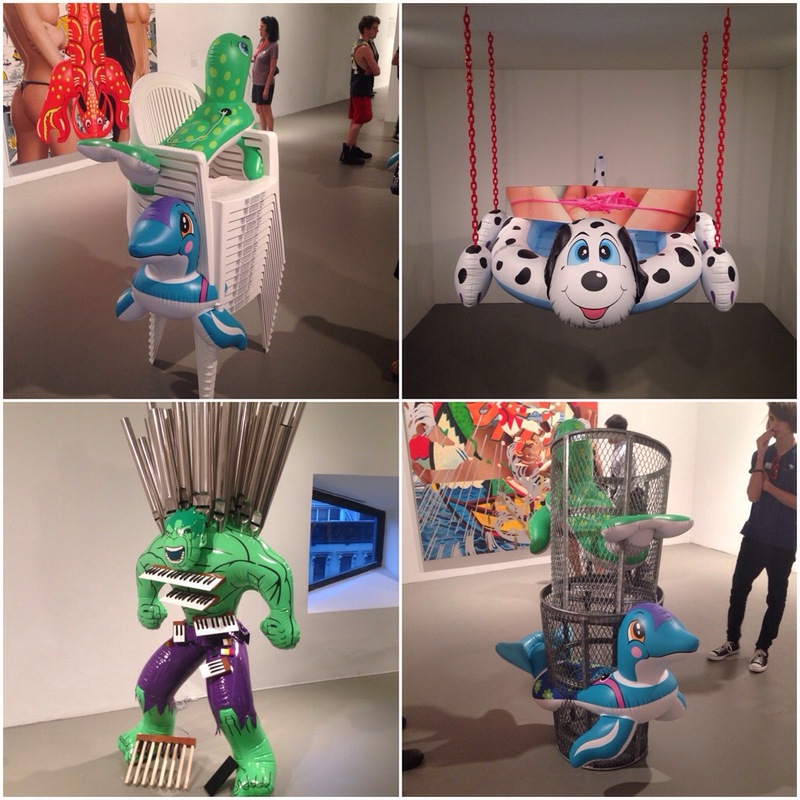 Pieces from the collection are created using recycled plastic bottles, which will help clean up the ocean. 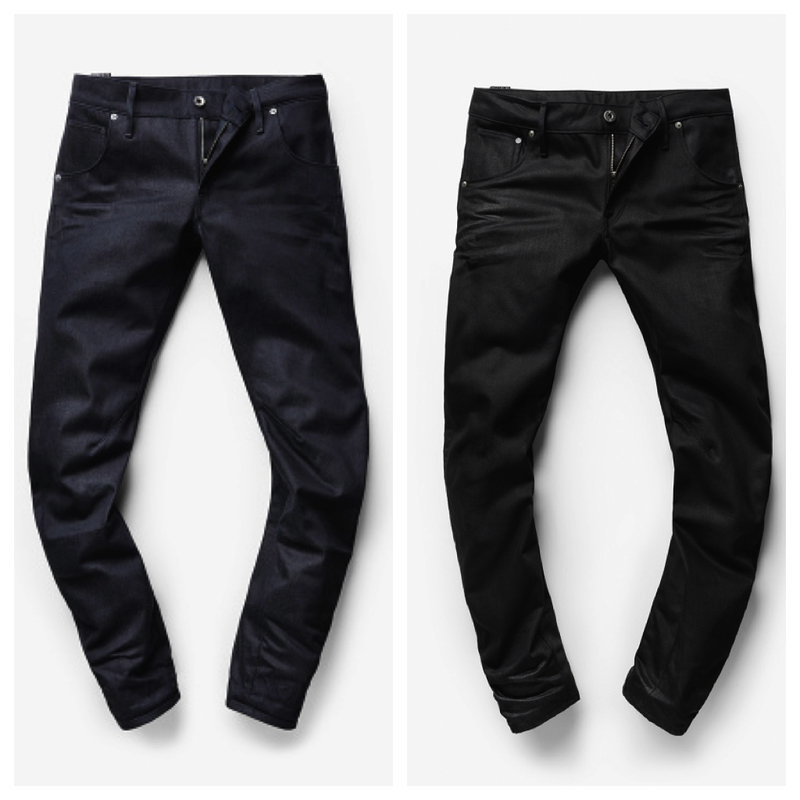 These environment-friendly items should hit G-Star Raw stores September 5th. 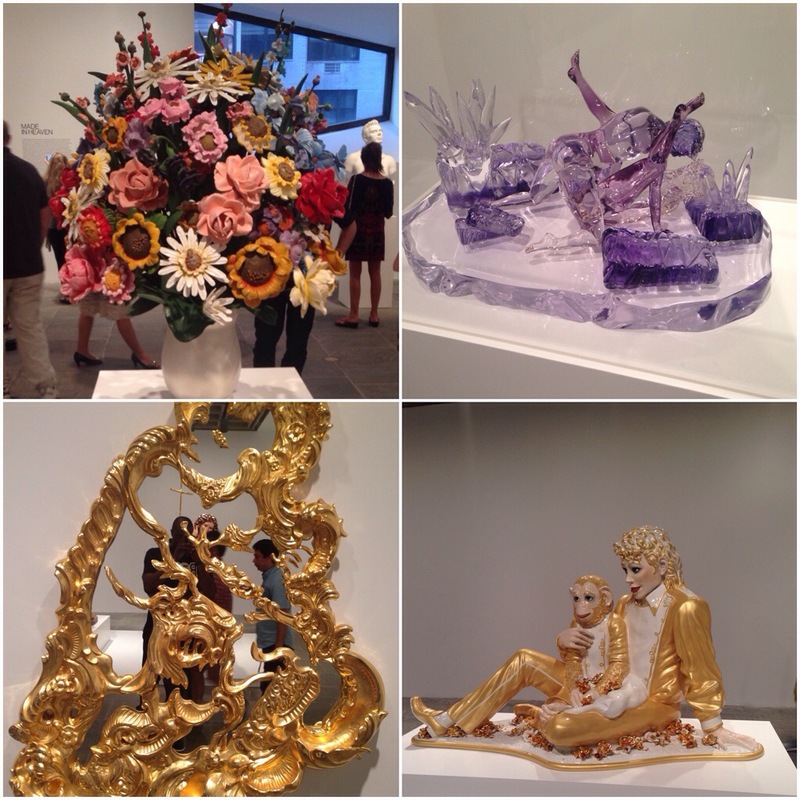 Check out the video above for the details! 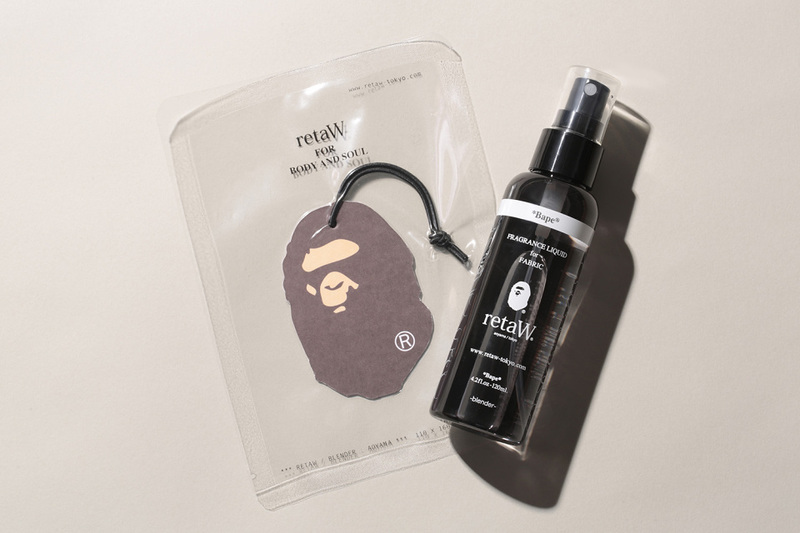 Japanese brand A BATHING APE has teamed up with fellow Japanese fragrance brand retaW. The latest collaboration includes a car tag combined with mint and cinnamon smells, while the fabric fragrance meshes rich lavender and sweet spicy vanilla scents. 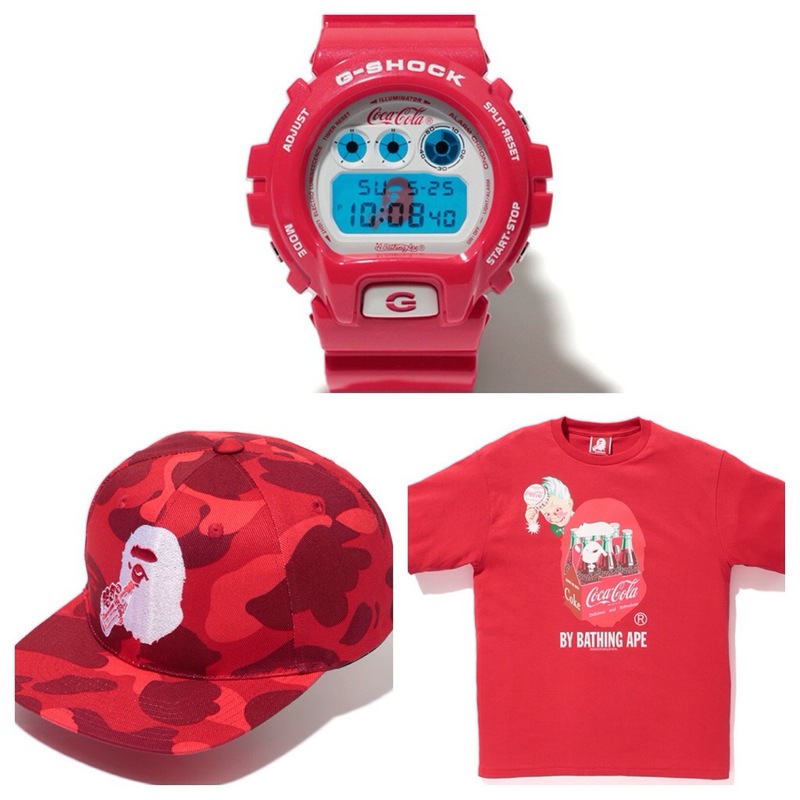 Both products will be available from retaW and BAPE stores in the near future. 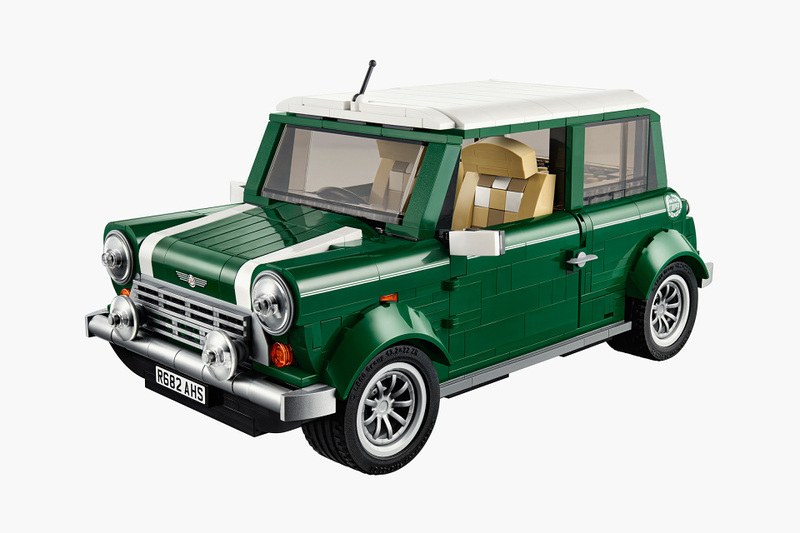 This August, Lego will release the Mini Cooper Mk VII set, 1,077 pieces of classic green-and-white miniature car. 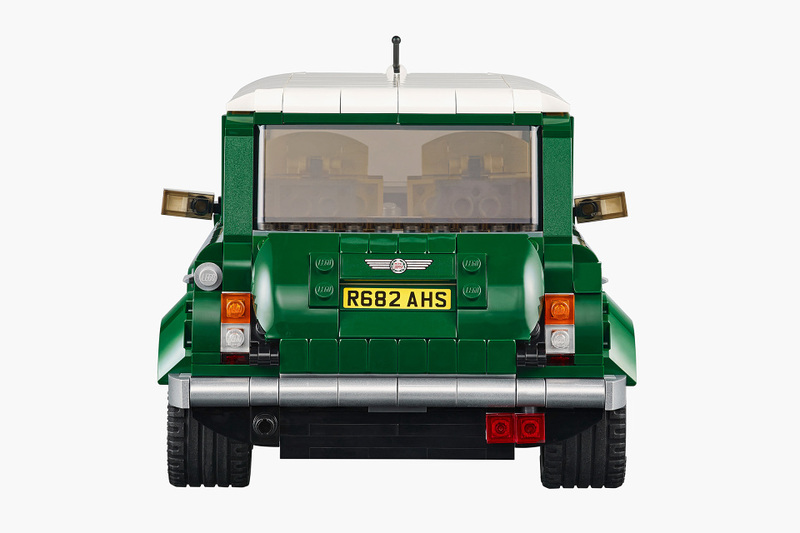 The Lego Mini Cooper has white wing mirrors and racing stripes, and features doors, a hood, and a trunk that all open. 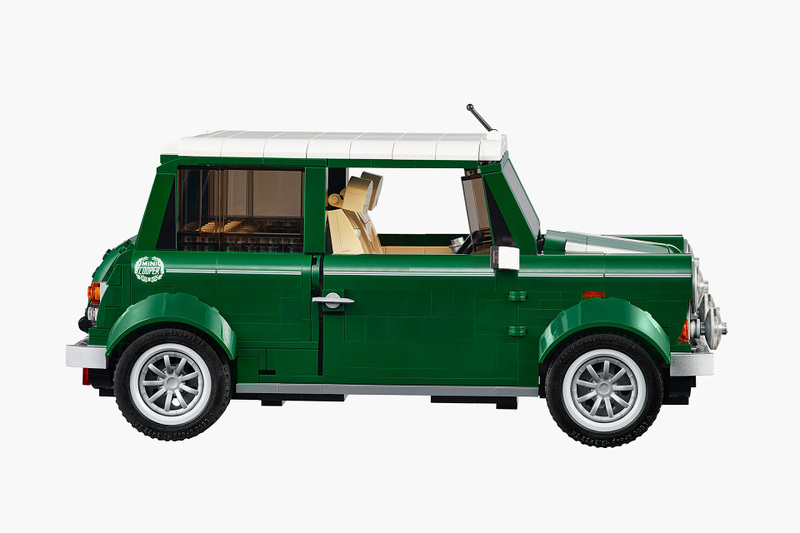 Including a removable white roof to reveal the tonal cream and grey interior complete with car radio and stick shift transmission. 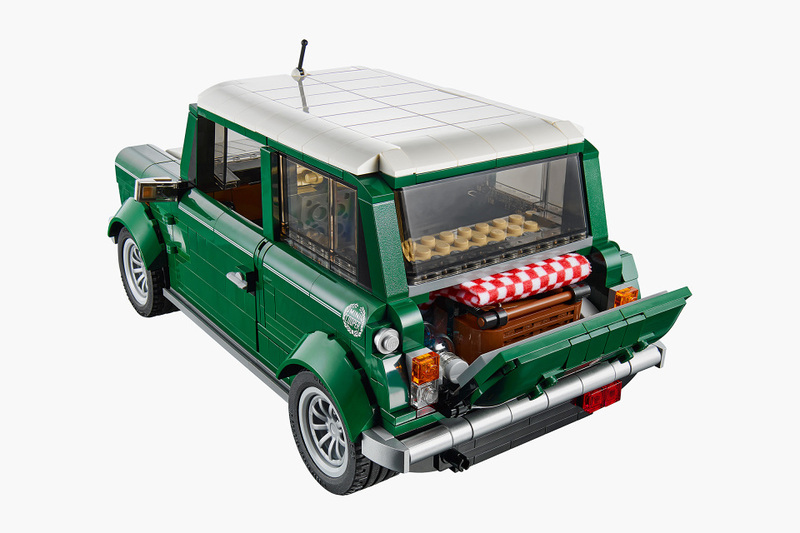 The set also comes with a little red-and-white checkered picnic blanket and picnic basket. 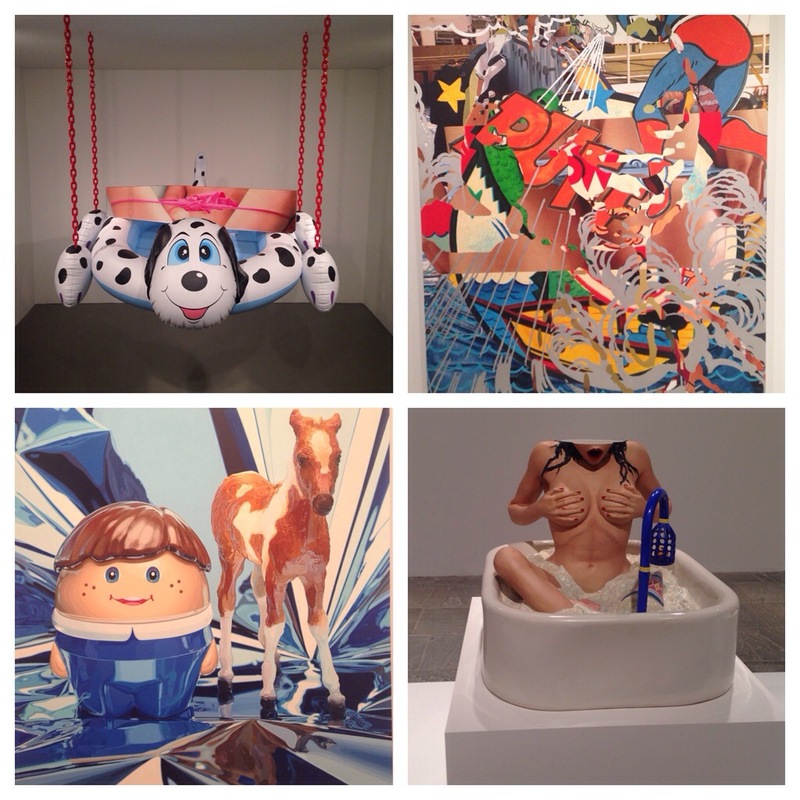 The big kid in you will love this dope collectable item. Yes, you read that right! 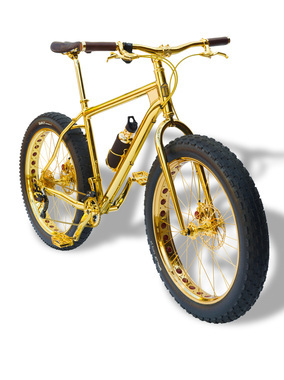 A $1 million USD mountain bike. If you are wondering what’s the reason for the astronomically priced item, it is because of the 24k gold plating, 600 black diamonds encrusted in the emblem, and 500 golden sapphires. 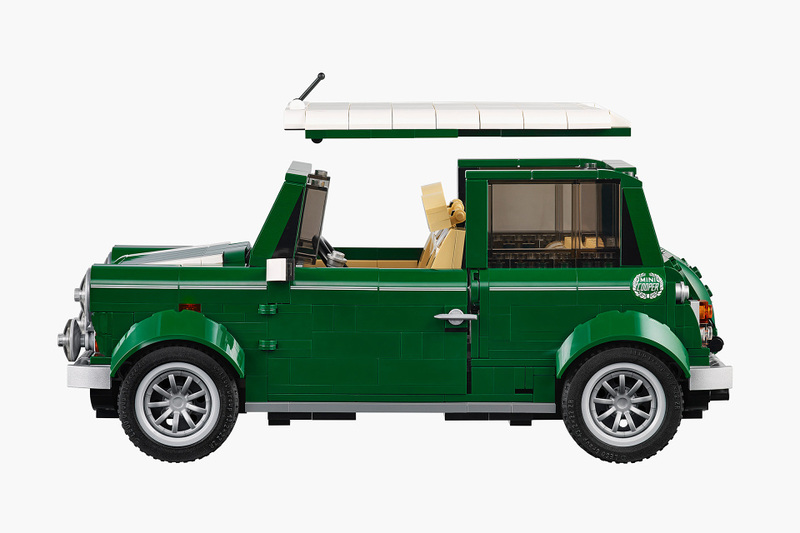 It’s completely handcrafted and includes uncommon luxuries such as a customized saddle made from the finest chocolate brown alligator and a gold plating covered water bottle accented with chocolate brown stingray. It is now titled the most expensive bicycle in the world. The bicycles will be very limited, only 13 produced. The House of Solid Gold’s CEO, Mr. Power, announced recently his excitement about working closely with The Way to Happiness Foundation International, a global non-profit, non-religious charitable organization whose sole mission is to reverse the moral decay of society by restoring trust and honesty the world over through the publication and widespread distribution of “The Way to Happiness” booklet, a common sense guide to better living. 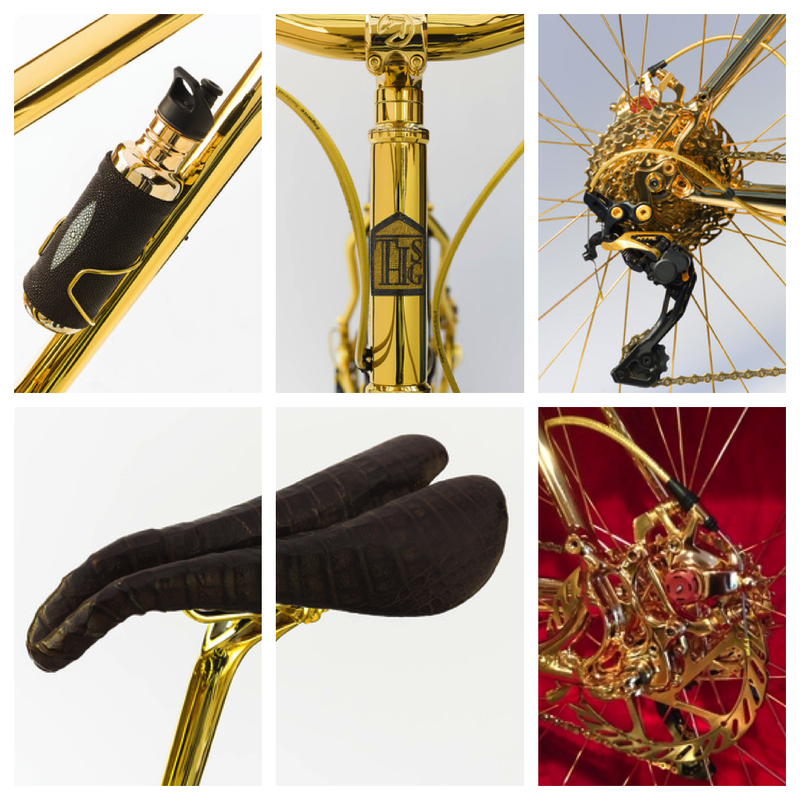 The majority, 90% or more, of the proceeds from the sale of this golden bicycle will go directly to this global organization.